An Exclusive 3-Day Course at the IRCAD training Centre in Strasbourg, France, May 28-30, 2018 in Strasbourg, France, to advance your knowledge and skills. Although established over decades ago, and acknowledged as a standard in the surgical management of gynecologic cancer, laparoscopic surgery is not yet universally used, even though it represents at this point in time both a cost-effective and patient-friendly approach compared to open surgery and robotic-assisted laparoscopy. The main obstacle is the learning curve. A number of busy university leaders, extremely skilled in open surgery, do not have the time to develop their laparoscopic skills. 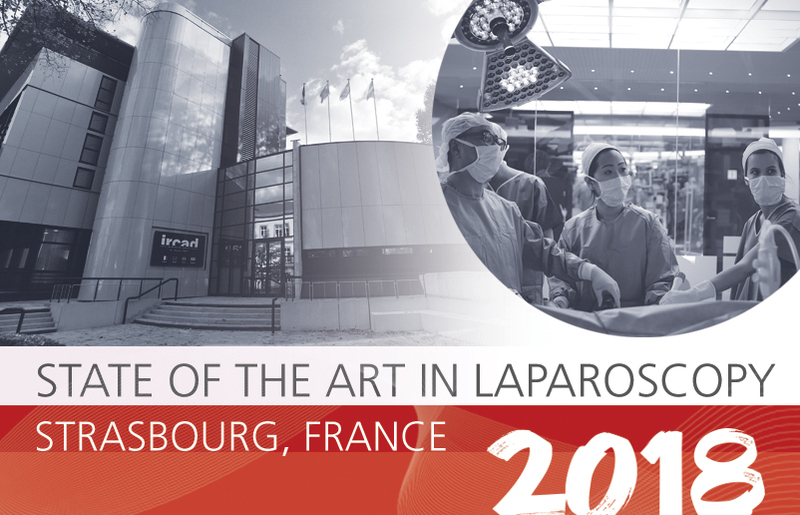 The ESGO has decided to collaborate with the IRCAD in Strasbourg, France, a world famous teaching center in laparoscopic surgery, fully equipped with a high-end animal laboratory, to propose a limited number of seats in a semi-private course for European university key opinion leaders. The theoretical part of the three day course will be organized in parallel to the well-established yearly IRCAD course on laparoscopic surgery in gynecologic oncology. The practical part will include a live surgery demonstration session, and a hands-on animal laboratory session. A private room with 6 operating tables will host 12 participants. Four world-class laparoscopic surgery teachers will act as proctors. As a result of the inherent limited space, the 12 participants will be selected after an application process. After selection by the ESGO, the registration process and payment of fee will be completed with the IRCAD. The registration fee is with no financial benefit for the ESGO. View the course programme, as of March 12, 2018. The ideal profile of the course candidate is an experienced gynaecological oncologist with extensive open surgery experience, in a university hospital position of a leader of a teaching unit, looking to improve the use of laparoscopy for oncological cases and fluent in English. 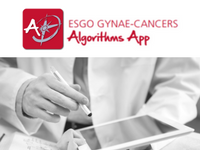 The advanced course is a 3-day workshop in advanced Gynecological Cancer and Laparoscopic Approach, offering advanced theoretical sessions combined with a live surgery demonstration and practical training on live tissue (mini-pigs). Participation is compulsory throughout the course. The course will be conducted entirely in English. * Admission fee to the course includes: Live or pre-recorded operative demonstrations + Theoretical sessions + Training on live tissue. ** For Hotel details see the IRCAD PACKAGE under the Travel & Accommodation Tab below. The ideal profile of the course candidate is an experienced gynaecological oncologist and fluent in English. Attendance to the course is limited to 12 participants. Applications will be treated on a first-come-first-served basis, and selected by ESGO based on their level of experience, according to the brief description of professional background provided to the jury. In case of cancellation without replacement, no refund can be made. 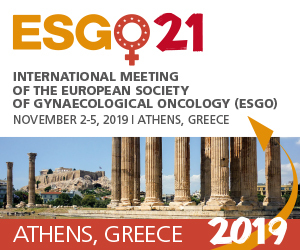 ESGO membership for 2018 is a mandatory condition for attendance.View the ESGO membership renewals and application. Start the process, download the Application Form! Preferential rate at Les Haras Hotel**** (opposite the IRCAD Institute). Accommodation for 3 nights in a single room, breakfast and city tax included. Check-in on the night before the course, check-out on the last day of the course. Deadline for hotel booking is 10 days before the course. After that date, IRCAD cannot guarantee room availability. If extra night is needed, it can be arranged through IRCAD, but will be paid by attendees in addition to the IRCAD package fee. Should you wish to cancel or change your hotel accommodation, please notify IRCAD in writing by e-mail to cancellation@ircad.fr or by fax at +33 3 88 11 90 28.